Change happens. Often change is neither good or bad, it’s just different. Here comes some good change. When I founded Technology Bloggers almost three years ago, the idea was meant to be a blog that was built by a community of people. We did have a good diverse mix of writers, however over time quality started to dip and many writers only wrote one post – which was not the aim. As you may have noticed, it is only really myself and Jonny who post now, as bringing new talent through takes such a long time. One of the advantages I have now is that I understand blogging a lot better, and this has helped me to step back and look at the system we have to see if it is working. It isn’t. We are getting too many applications and it is becoming hard to keep up with them all. Also, many of the applications are not what we are looking for. Today the whole writer landscape changes. We do away with the old system of contributors, authors, editors and admins and move to a new system of guest bloggers, authors and editors. The old Write For Us page has been updated to reflect the changes, and is now called Join Us. Head over there for details on each of the new roles and how to apply. In brief, guest bloggers are those who write one-off, special posts for the blog. They are already well respected individuals in their field and will only be posting occasionally. Authors post more frequently and are a more visible part of the community in the long-term. Editors are those who post very regularly and also have additional responsibilities. Everyone who has recently applied to become a contributor will soon be sent an email informing them of our new structure and asking them to check out our new structure if they want to apply. All current authors and contributors will also be contacted to let them know what we are doing. Our cluttered Our Writers page has gone, and it has been replaced with a new page to reflect the changes. Here you will be able to find out much more about who writes for us than you could before. 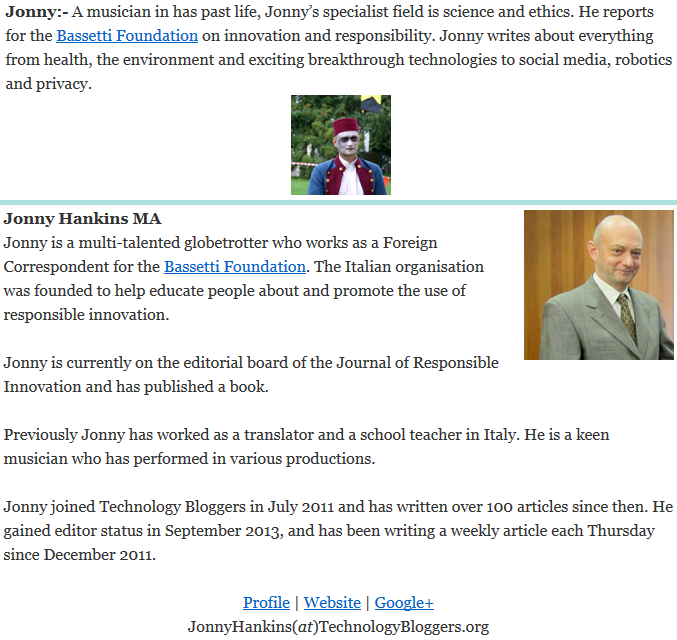 Jonny’s old profile (top) and his new profile (bottom) on our new Our Writers page. I have more (exciting) changes planned for the very near future, however I would like to know your thoughts too. Do you feel these new changes are fair and will take us in the direction we need to go? Do you have any more suggestions or comments on anything related to the blog? Thank you for your time, over and out. Today, Technology Bloggers turns 2! Many blogs get abandoned within the first year, blogs that last more than a year are rare. Blogging is said to have died and been reborn so many times, with millions of blogs, big and small falling by the wayside. But we haven’t! Amazing growth, a growing social influence, and ranked in the top 275 technology blogs on the internet by Technorati, Technology Bloggers has had an amazing two years; and there is loads more to come! Always striving to improve, every day we are becoming a bigger name in the technology industry. The blog has undoubtedly grown in popularity since last year. Here are some interesting visitor statistics which show the extent of our growth. 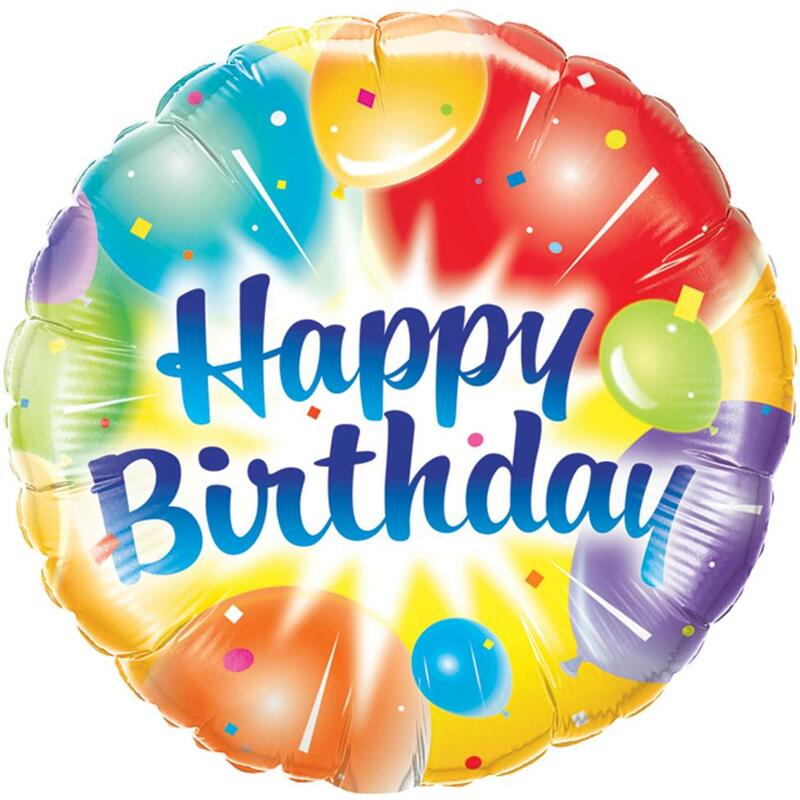 Year one saw 70,000 pageviews, whilst year 2 saw a staggering 64% increase to 115,000! Our presence on social media has significantly grown in the last year. We now post every article (title, excerpt and link) to Twitter and Facebook, as well as interesting things we find across the net, and developments – like my recent visit to the Gadget Show Live – more to come on that soon. Want to join our followers? If you subscribe you can get updates from the feed. We will only ever post something additional if we think it will interest you. In the last two years, we have awarded 12 community awards in total. 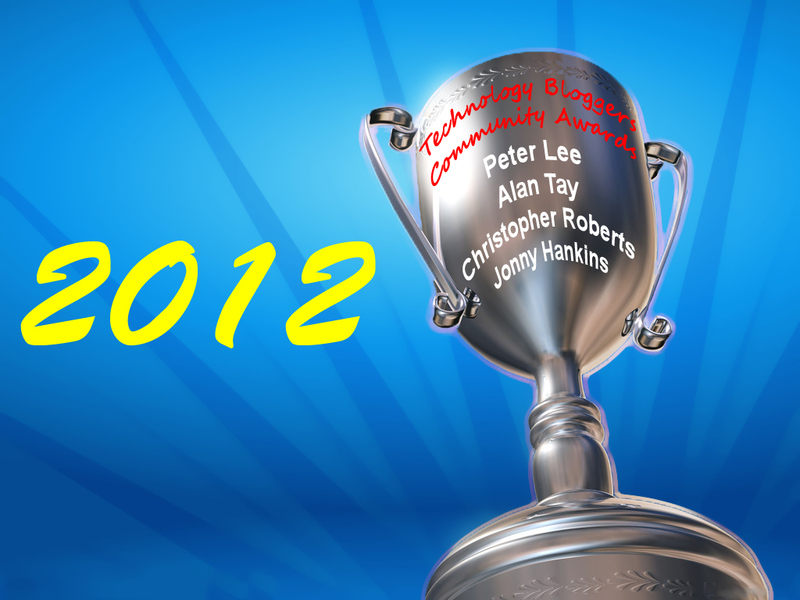 These awards have been given to 7 different people, with notable award winners including: Alan Tay winner of two awards; Peter Lee also winner of two awards; myself, (Christopher Roberts) winner of two awards; and Jonny Hankins who has won three awards. Our current growth seems to be showing no signs of slowing down, everything is just accelerating at the moment – which can be hard to manage! In the pipeline for next year there is already a series, a competition, and loads of ideas for new posts! As always, thanks for playing your part in the community. Without you we couldn’t operate. Read, write or comment, everyone is important and everyone is part of the community. By the way, this is our 400th post! 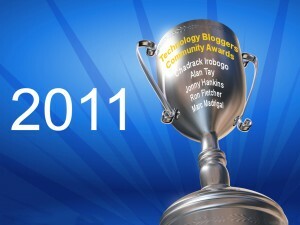 Technology Bloggers has two types of community members, those who read and those who write – some people do both. For a long time now, those who contribute articles to the blog, and those who read those contributions, have seen the blog in the same way. Thanks to a clever bit of coding and a plugin or two, logged in users, now see a different blog to those who are logged out. One of the major differences is advertisements. As you know we sometimes host advertisements on the sidebar or in the footer of the blog, in order to help fund the maintenance of the blog – someone has to pay the bills! Logged in users still see sponsored editorials and writers personal AdSense units, however they no longer see sidebar/footer promotions. Also, logged in users get ‘behind the scenes’ information an updates that normal users don’t need to see. For an example, see the image below. 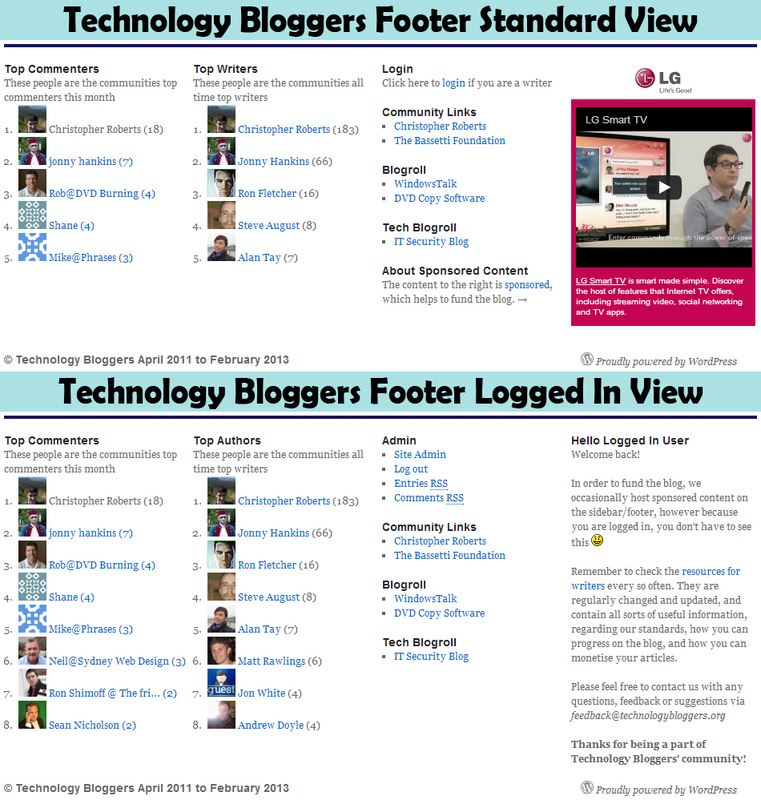 What Technology Bloggers homepage footer currently looks like for normal readers and logged in users. For search engine optimisation reasons, I have been trying to remove links from the blog’s design (specifically sidebar and footer) as too many links can look spammy, and throw PageRank in all directions. Fewer links means those pages that are linked to (both internal and external) carry greater authority. So, if you are a writer, check out your sidebar and footer, as it is different to when you are not logged in. Even if you don’t have an account, take a look at the sidebar and footer, as there is some really interesting stuff which you might find useful there! On a slightly different note, our prodigy (well he did win the 2012 ‘Rising Star’ community award) Jonny Hankins is currently learning more about our commenting systems, via Technology Bloggers Progression Academy – a new initiative I am developing – with the aim to have him modifying comments, and therefore being promoted to the status of Editor (Level 1), in the very near future. Hopefully we can get more writers moderating their own comments too soon. Technology Bloggers Progression Academy material is currently being tested on our guinea pig – also Mr Hankins! Today is Blog Action Day! In 2010 I blogged about water. In 2011 I blogged about food. This year I am going to blog about the Power of We. Every year (for the past four years) on the 15th of October, there is a global Blog Action Day, where bloggers around the world write about one common problem in the world today, in order to try to raise awareness of a pressing issue. Today is the 6th Blog Action Day in internet history, and tens of thousands of bloggers around the world will today be blogging about the Power of We. The Power of We came about as a topic after bloggers were asked to vote on what topic they thought Blog Action Day 2012 should cover. Topics such as community, equality, anti-corruption and freedom (as suggested by yours truly) were all very popular, so the Blog Action Day team decided to make the theme the Power of We, a topic that encompassed community, equality, anti-corruption and freedom. This year I am really at a loss as to what to blog about. Not because I have no ideas, but because the topic is so broad that I could write 10 posts on all different areas encompassed by the Power of We. Focusing more on the freedom side of things, I could have discussed the power of people when we all act together and the influence we can have. The Arab Spring is a fantastic example of this, when people act together they can crush oppression. Libya is probably the best example of how this happened, people worked together and eventually managed to bring down the Gaddafi dictatorship. Yes lives were lost and change was not without suffering, and that is wrong, however now Libyan people are in the process of forming a democratic state. The country now has an elected General National Congress, and is moving forward. If I had gone down the equality route I could have talked about how equal rights are becoming recognised as important across the globe. A great example I could have talked about would be the Olympic and Paralympic Games. The London 2012 Games were the first ever to see every competing nation have both men and women competing, a massive step forwards in terms of gender equality. Also the global recognition the Paralympic Games received was a fantastic achievement. For the first time, the Paralympic Games had big sponsorship, like the Olympic Games has, suggesting that discrimination against disabled people has decreased, and people are now more open an accepting. Someone is no less a person just because they have a disability, and it would appear that more people are starting to understand this. I could have discussed how every single person on this planet has the ability to make a difference to the world we live in. Maybe not everyone is capable of revolutionising the world, however we all have the ability to influence and affect others, and it is what we choose to do with that influence and how we decide to interact with other people that makes us who we are. Everyone has the chance to be kind to someone else at some point, some people more than others. If we were all to seize every opportunity imagine what a better place the world would be. There are so many different ideas and topics that I considered writing about, however in the end I decided to focus on an area much close to my heart. The Power of We means community, what we can achieve if we work together. Co-operation for the greater good. 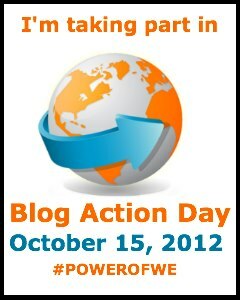 The Power of We is everything Blog Action Day stands for, relatively small and powerless bloggers from across the globe, uniting on one day, all posting about the same topic, to try and change something by raising awareness. In the past the day has been used to raise awareness about the environment, hunger, poverty and other critical issues. Blog Action Day has led people to donate to charity and has created a better understanding among many of pressing global issues. I have no doubt that Blog Action Day has improved the lives of people around the world. The project has managed to get some fantastic associates such as Oxfam and ActionAid, because of the great work it does. So, what about my post? I am going to talk about the community we have here, the one you are a part of. The Technology Bloggers community. Okay we aren’t changing the world on a global scale, however we play our part. The key word is community. We are all here working together in order to build a better blog, from which we can all prosper. Fantastic writers from all across the world contribute to our blog, giving readers a diverse range of material to read. Why do we read? To enrich our lives, to learn new things and become knowledgeable on a topic. Reading makes us smarter, it opens up our mind to new ideas and concepts. In return for their work, our writers get exposure to our hundreds of loyal subscribers and our thousands of monthly of readers. Ultimately there only needs to be two people for the system to work. The writer writes the content, the reader reads and comments. The reader learns something and/or is able to take a new perspective on something, whilst the writer receives valuable feedback on their work. Just two people, and yet so powerful when working together. Man kind wouldn’t be where we are today without co-operative work. When we work together as a team we can achieve more. It says it in the name: Together Everyone Achieves More. Co-operation has built society as we know it. Every day, billions of people across the world go to work and co-operate with each other, to enhance and improve our world. Ultimately I think this year I may have gone a little too broad in my choice of topic. I had so many ideas, and wanted to write about everything, and I think I have sort of tried to. I am not sure how well it has worked, this certainly isn’t your conventional post. What are your thoughts, and will you be blogging about the Power of We?